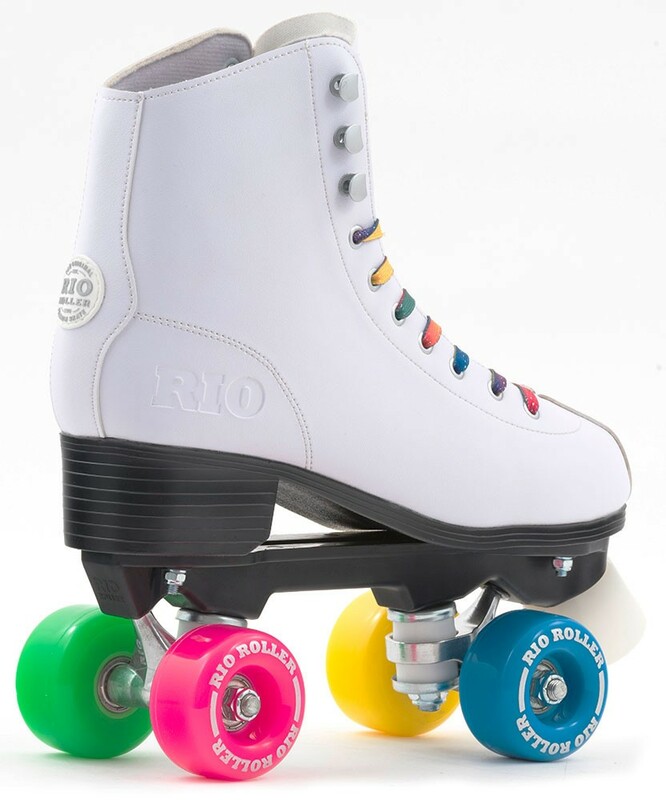 Rio Roller figure roller skates white - the new roller skates in white. 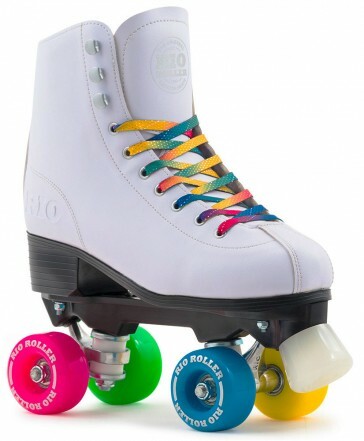 Fitted with 4x 58mm x 32mm / 82A wheels and Abec 7 ball bearings. The new roller skates from Rio Roller in white look not only optically super, but are also technically well equipped.